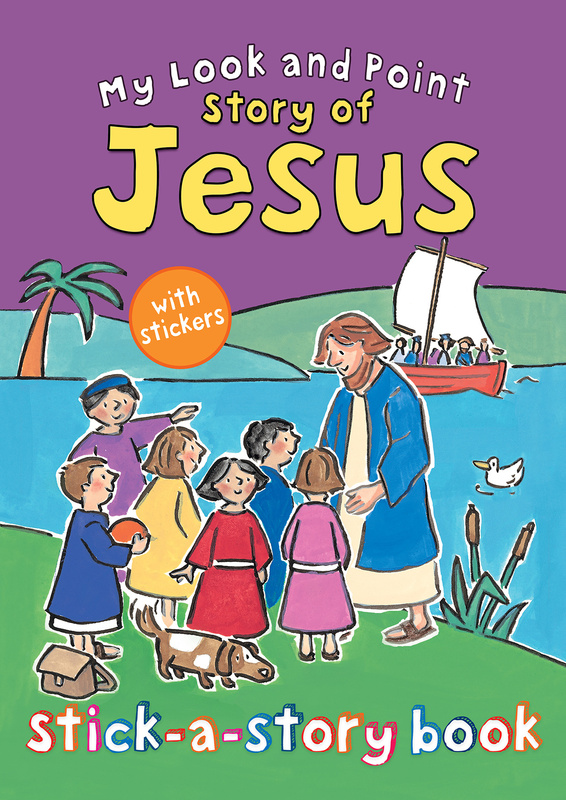 My Look and Point Story of Jesus Stick-a-Story Book continues the fantastic sticker book in series from the popular Look and Point Bible (nominated for the Ultimate Christian Library Book Award 2012). The story of Jesus is told over 5 double page spreads with spaces in the story to be filled in, and extra activities at the bottom of the page and at the back of the book. 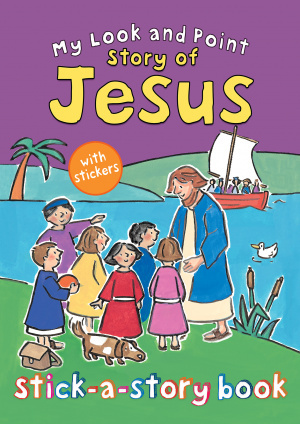 Annabel Hudson's cute, cut-out effect artwork is the perfect style for these Bible story sticker books. My Look and Point Story of Jesus Stick-a-Story Book by Christina Goodings was published by Lion Hudson Plc in February 2015 and is our 458th best seller. The ISBN for My Look and Point Story of Jesus Stick-a-Story Book is 9780745965390. Be the first to review My Look and Point Story of Jesus Stick-a-Story Book! Got a question? No problem! Just click here to ask us about My Look and Point Story of Jesus Stick-a-Story Book.